About 160,000 people climb Ben Nevis every year, a quarter of them of them charity walkers. Obviously, their charitable intentions are to be praised. 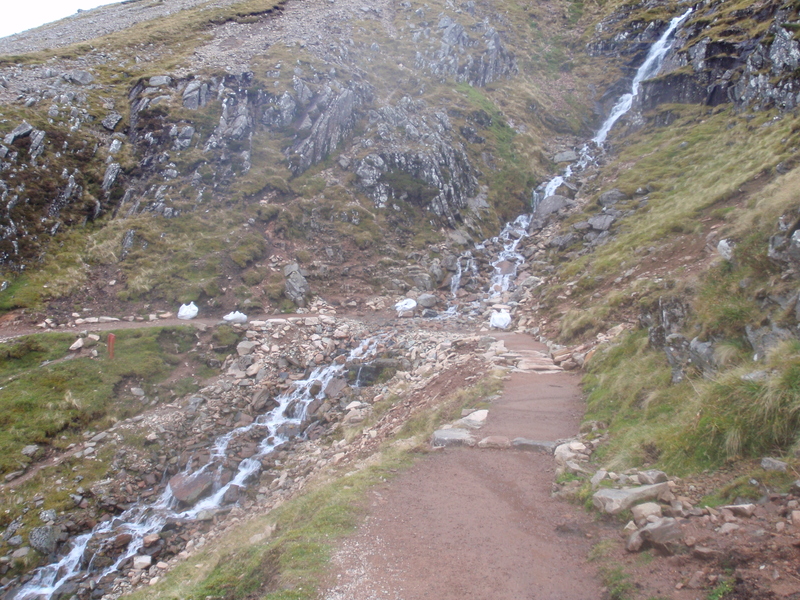 But those 40,000 people – many of them arriving, leaving and scaling the Ben at the same time – left an almighty mess. The car park was strewn with litter and the toilets used for army-style ablutions. So Highland Council, which owns the car park at the Glen Nevis visitor centre, introduced a booking policy and charges for charity groups. Has it diminished the popularity of Britain’s highest mountain? Nothing could diminish the popularity of Ben Nevis. Not the erosion. Not the heaving crowds. Not the invariably miserable weather. It is iconic, the UK’s highest slab of land, people will always want to climb it. For many, it will be the only mountain they will ever climb because it is the highest. But islomaniac Andy Strangeway, who has achieved the remarkable feat of visiting all 162 Scottish islands that are 99 acres or larger, has submitted a report to Highland Council claiming charges discourage charity fundraising events on Ben Nevis. Tell that to the people who spend weeks every year repairing the tourist track. More interestingly, he claims the policy also breaches the Land Reform (Scotland) Act 2003, as walkers should be able to access and roam across the country’s wild land for free. That throws up a host of questions. What if I wanted to climb Ben Nevis from a pay and display car park in the centre of Fort William? Would that be a breach of right to roam rules? What are the implications for other paid-for car parks close to mountains? And how is that when we go shopping, we are prepared to part with a few pounds for the privilege of parking, yet there is an expectation of free parking at the foot of a mountain like it’s a divine right. If we want to use – and frequently abuse – the mountains, don’t we all have a responsibility to give something back? If you would like to email me I will send you the full report. The Right to Roam should be free!! But which part of the Act says driving there and parking should be free!! …….. besides we’ve always paid at Pen Y Pass!! I enjoyed the article and thanks because of posting such valuable info seeing that all of us to get together, I found it both of relief force entr‚e to to and instructional and I reflect on to know it as commonly as I can. 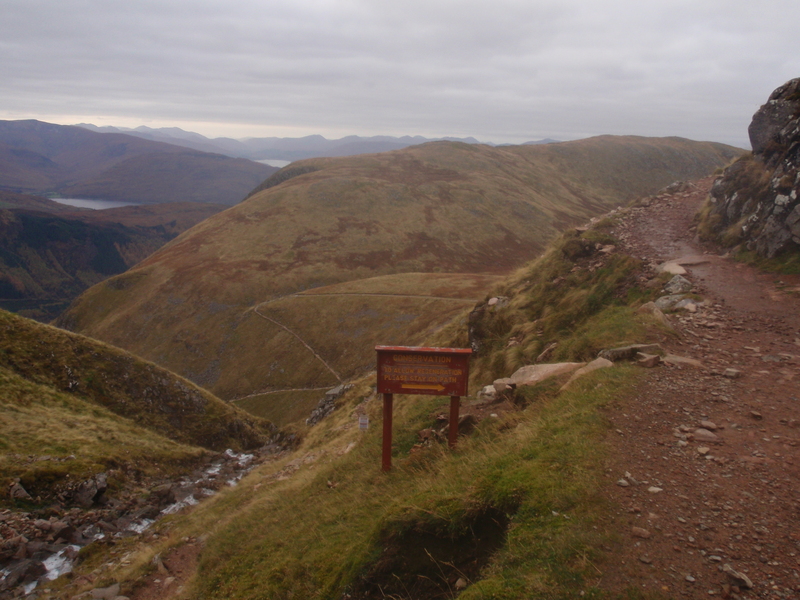 I just needed to say that I found https://heightsofmadness.wordpress.com/2010/01/15/charging-for-ben-nevis/ via Goolge and I am glad I did. Keep up the good work and I will make sure to bookmark you for when I have more free time away from the books. Thanks again!